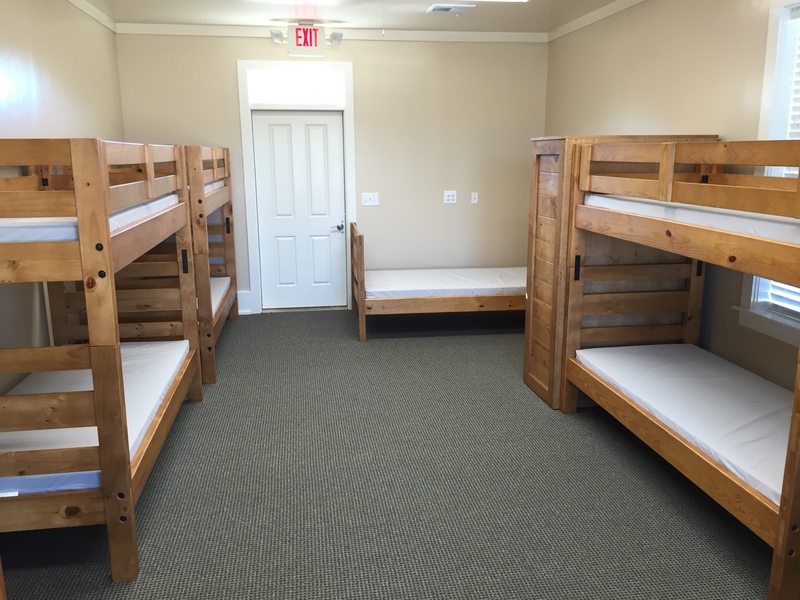 Dormitories – There are 6 completed duplex dormitories. 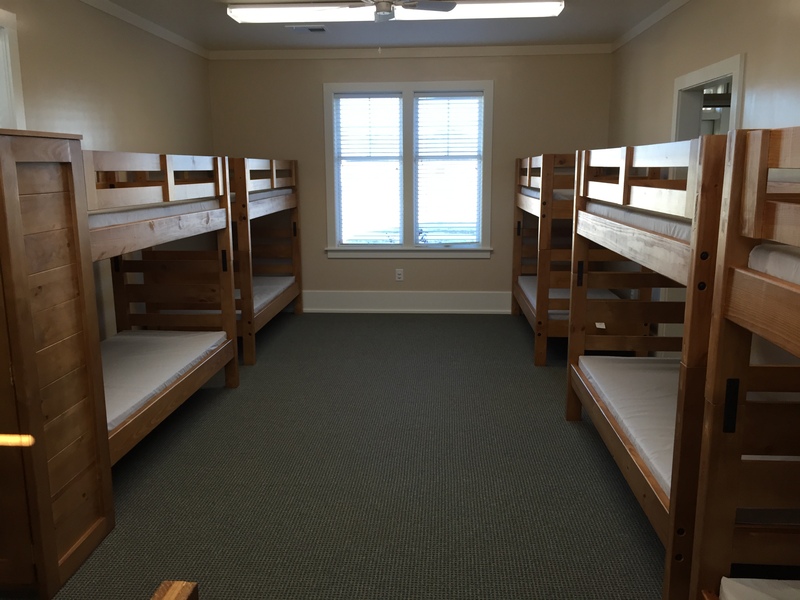 Each dorm is 2,100 square feet, heated, air-conditioned, and contains bathroom and sleeping accommodations for up to 20 campers and 2 counselors (summer) or adult chaperones (retreats). 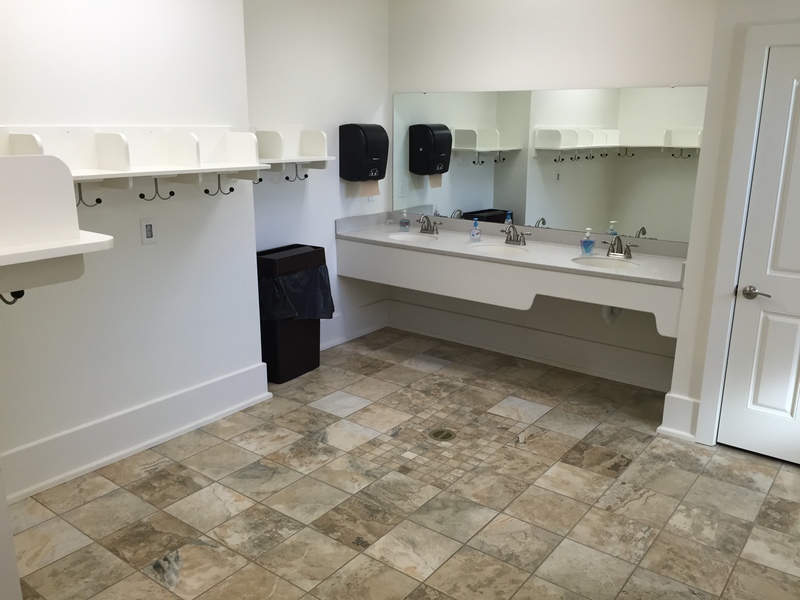 Each wing of the dorm has its own separate bathroom. 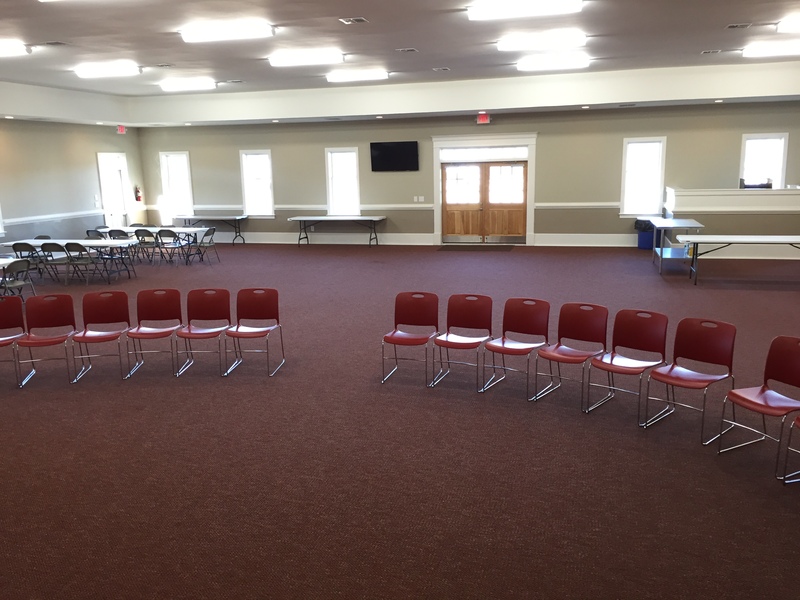 An activity room connects the two wings of the dorm and provides a great space for small group meetings or activities. 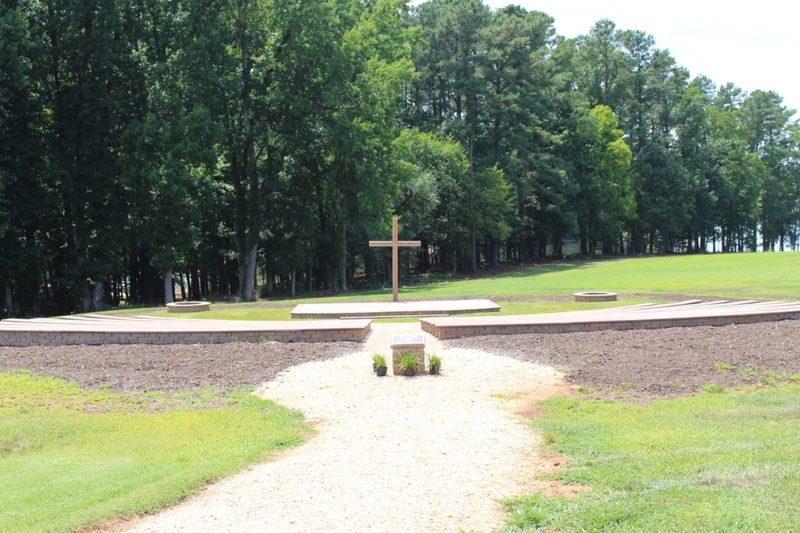 As development continues, CWS will eventually have 12 dormitories and accommodate over 240 campers/guests. 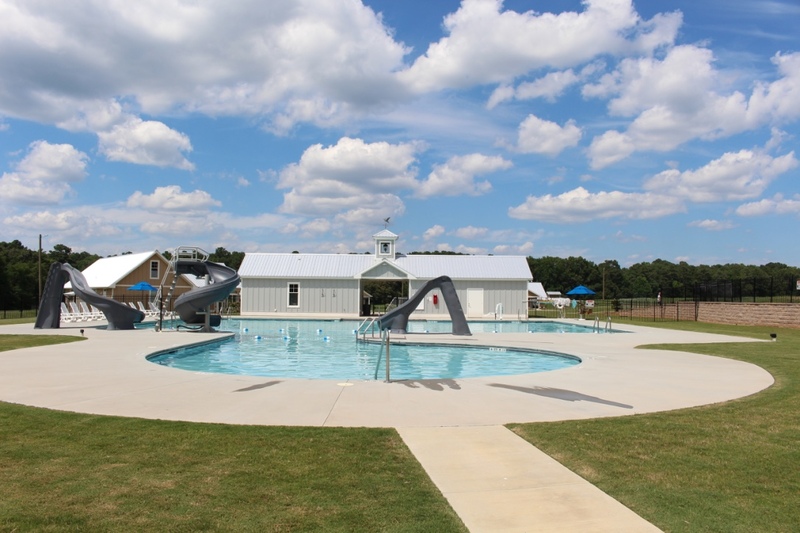 Swimming Pool – The pool is a central recreation feature at CWS. 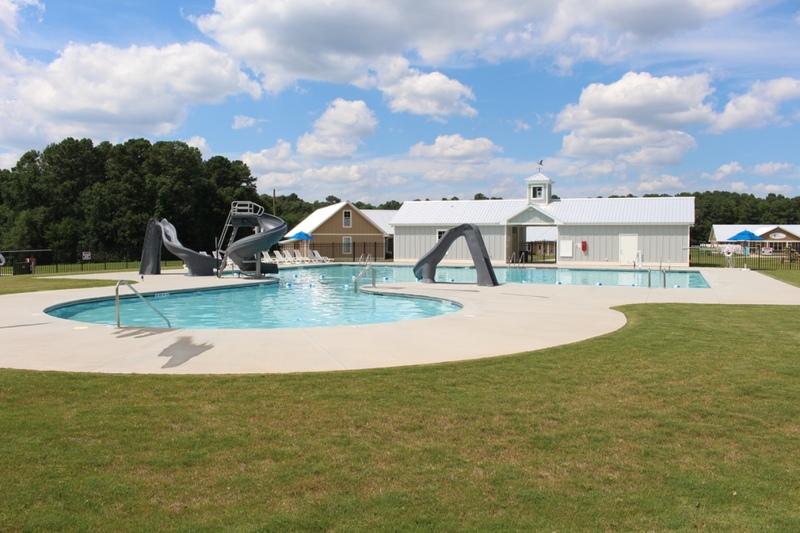 It has over 5,000 square feet of swimming area and 3 water slides. 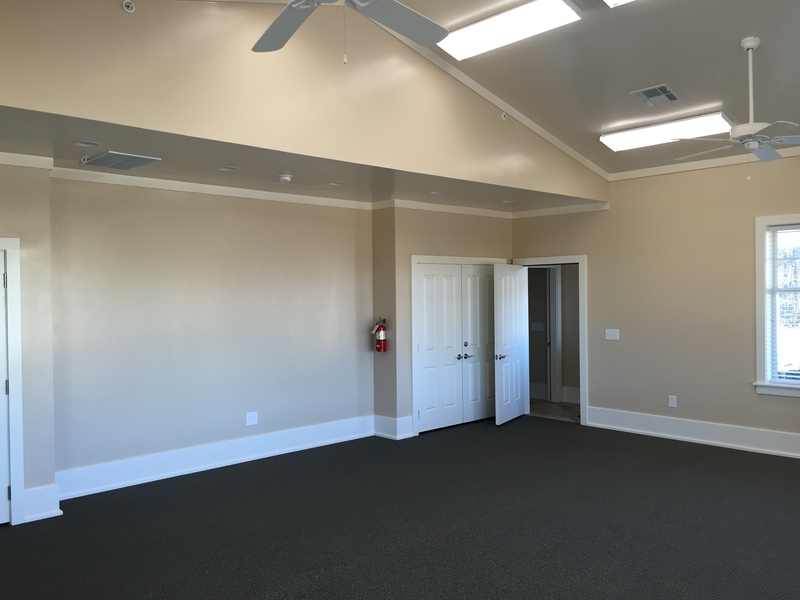 All guests will enter through the pool house, which contains bathroom facilities. 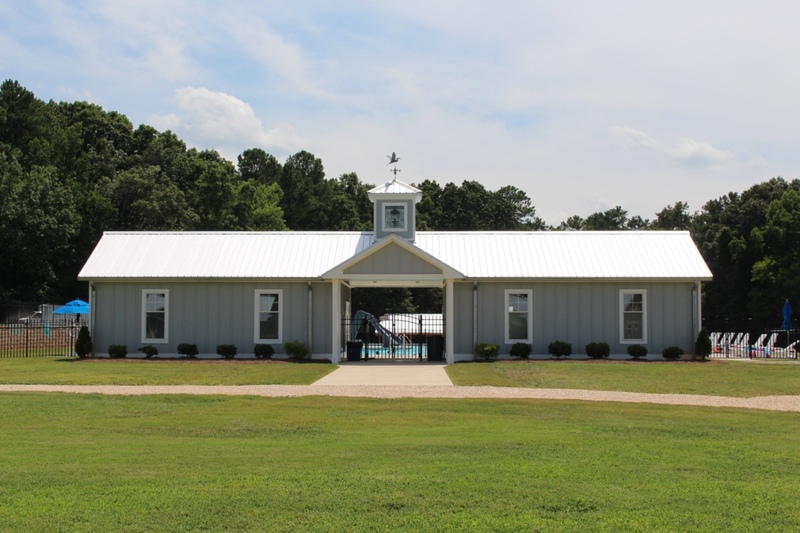 The pool has a maximum water depth of 5 feet and a minimum depth of 3 feet. 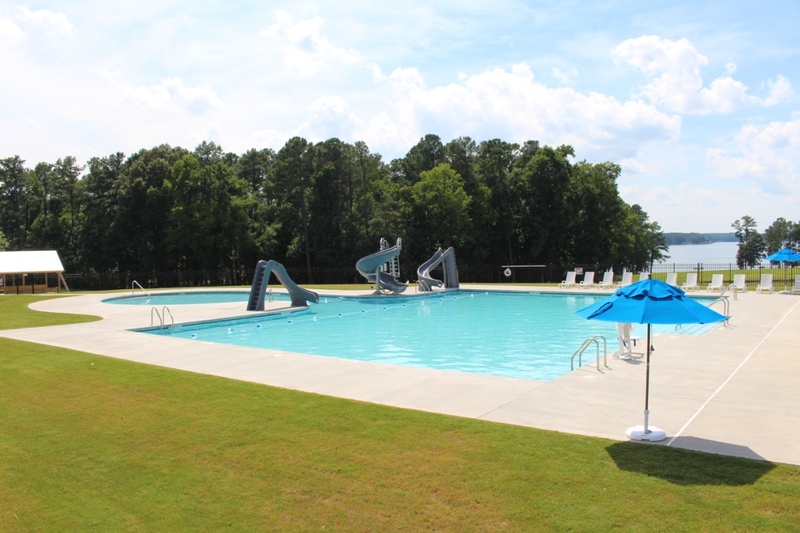 The smaller circular part of the pool is used for beginning swimmers with a depth of 3-4 feet, and is sectioned off from the larger rectangular area that is designated for more advanced swimmers. 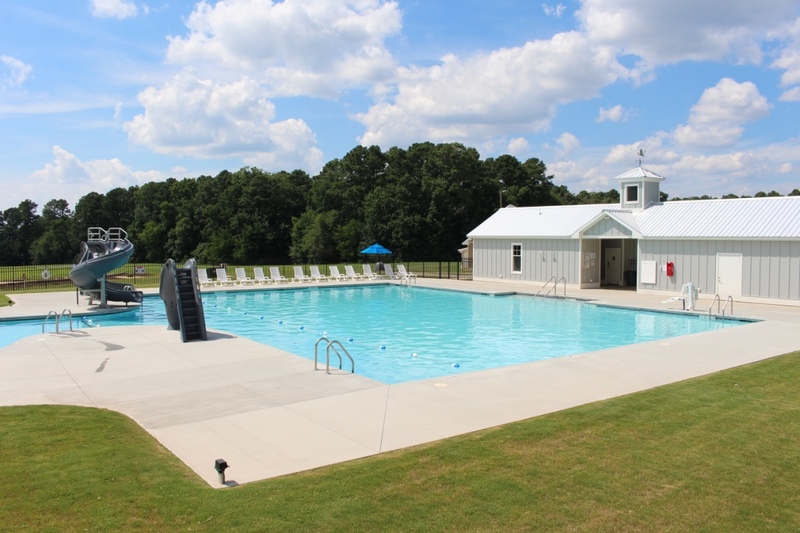 Spending time in the pool will undoubtedly be a highlight of anyone’s time at CWS! 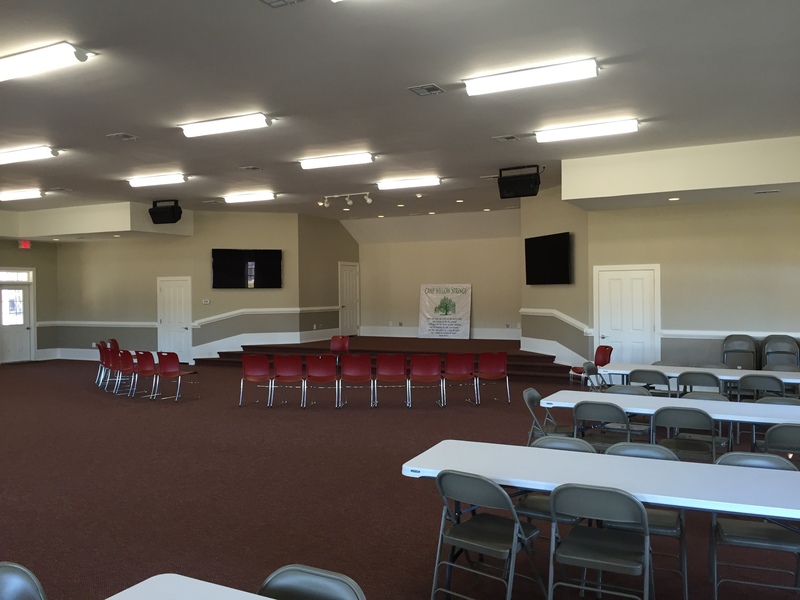 Meeting Room – The meeting room is where all worship and Bible study times occur at CWS. 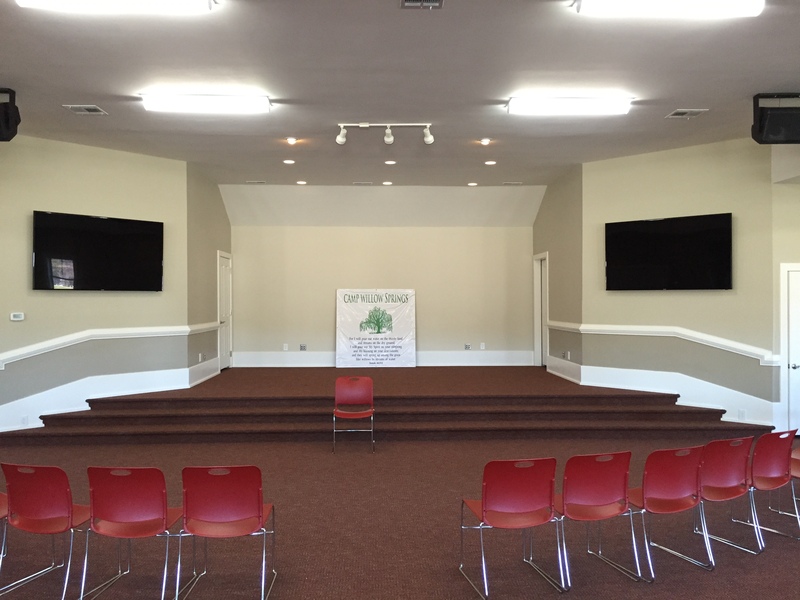 This heated and air-conditioned building has a seating capacity of 300 people, and is equipped with a raised stage plus audio and video capabilities. 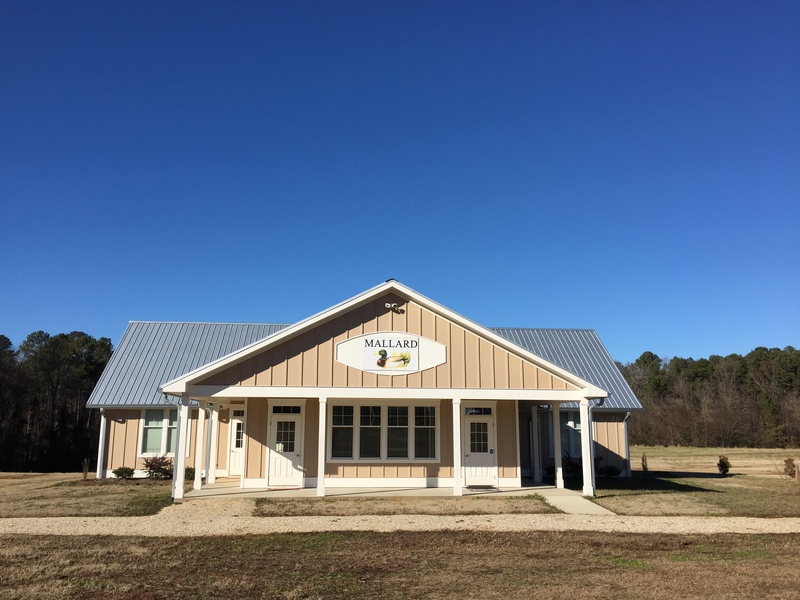 Currently this building doubles as the space for our camp food service. 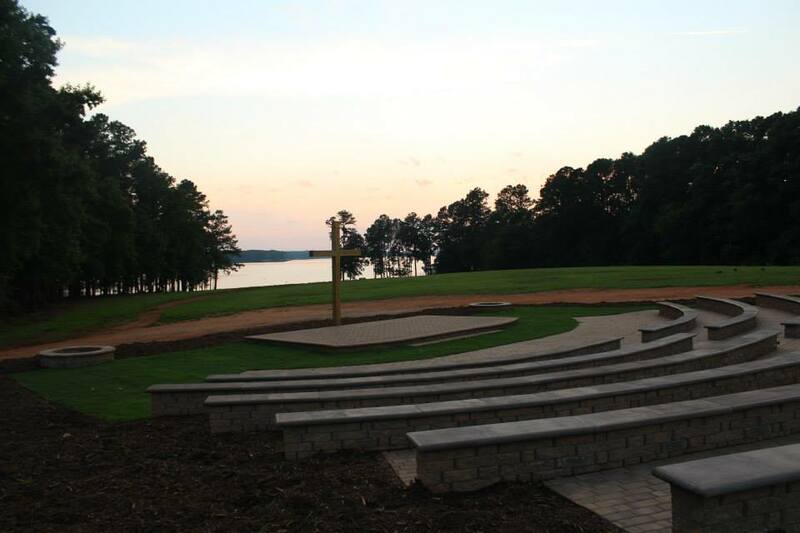 Amphitheater – Located near the shore of beautiful Lake Gaston, the amphitheater features tiered stone seating for up to 300 people. 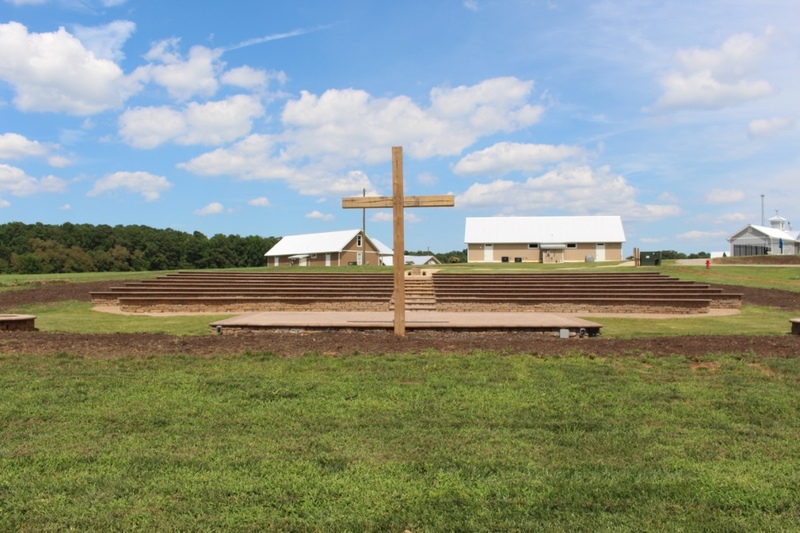 This is an ideal location for outdoor worship, campfire fellowship, or taking in a sunset over the lake. 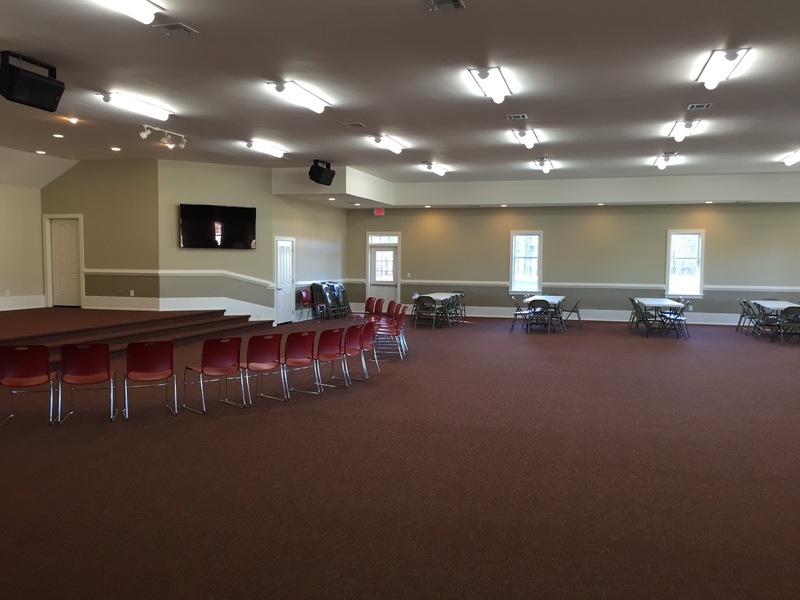 Shepherd Hill Pavilion – This outdoor meeting place provides a wonderful location for small group gatherings as well as a great place to hang out with your friends. 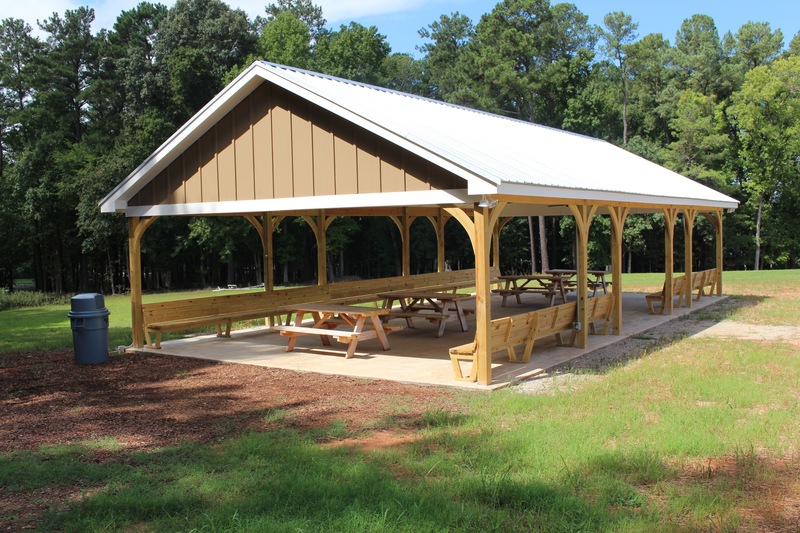 The covered area has both bench and picnic table seating. 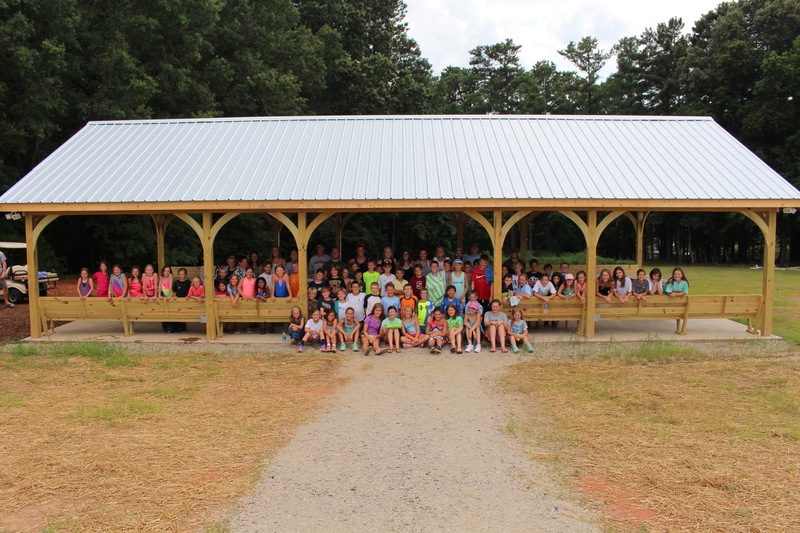 The pavilion is also used for canteen during summer camp sessions. 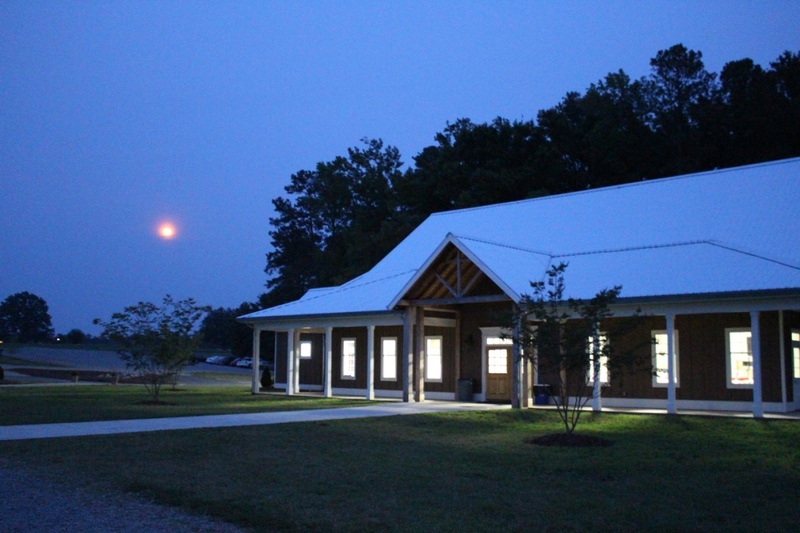 Office – Located near the CWS entrance, the office is the hub of camp operations. If you have any questions please stop by and speak to one of our staff. 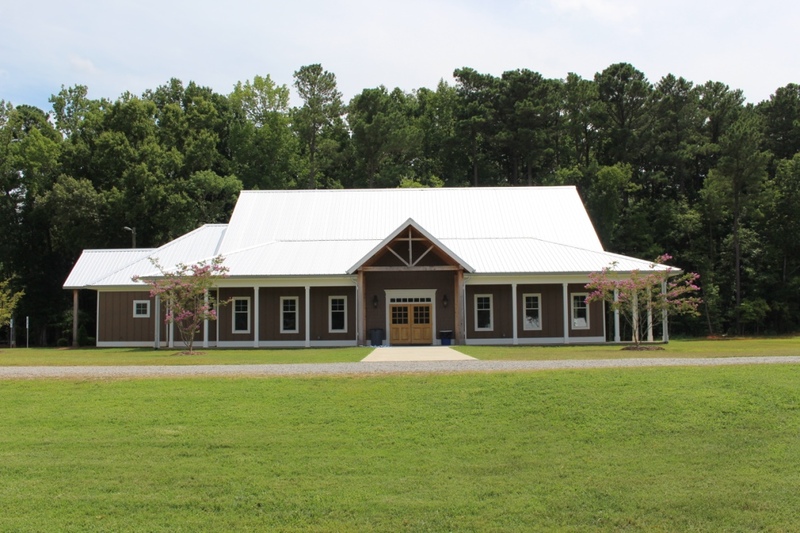 Health Care Center – The CWS health care person resides here and is on call at all times during summer camp sessions. All prescription medications are stored and distributed from this location. 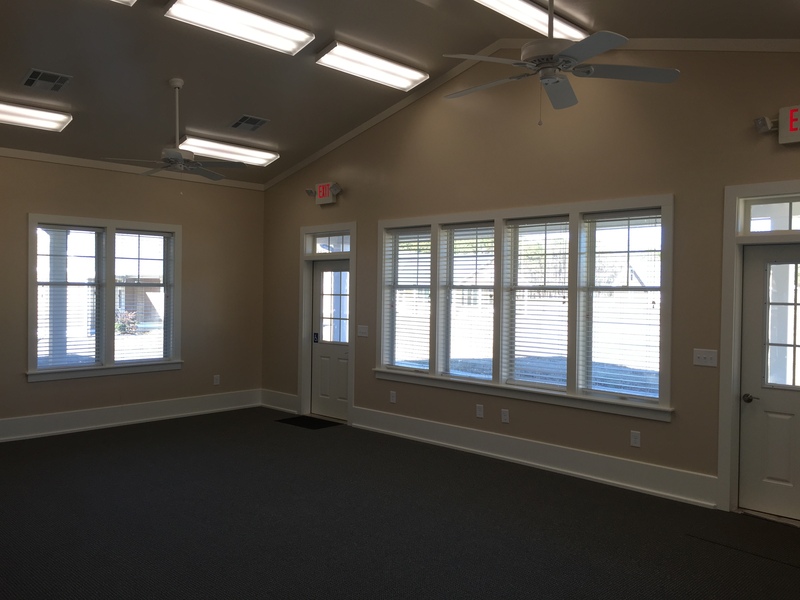 The health care person is available for any medical needs that arise during your stay at camp.